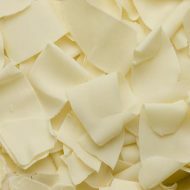 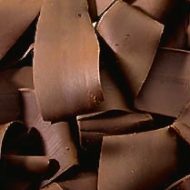 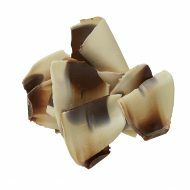 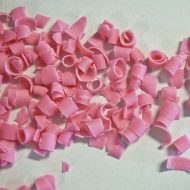 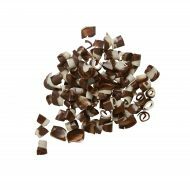 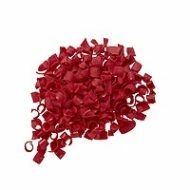 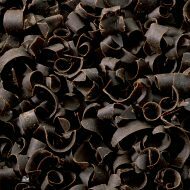 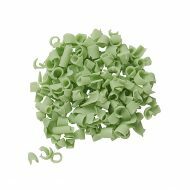 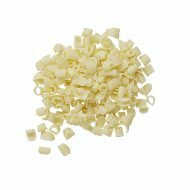 Chocolate shavings and curls can be used for decorating cakes, tarts, and pies. 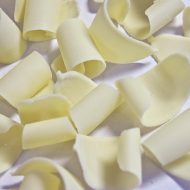 They come in different colors and other than decoration purposes, can be used add a mild flavor to confectionaries that are fruit-based. 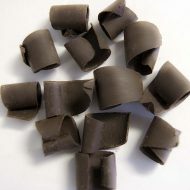 They are made using premium chocolate.